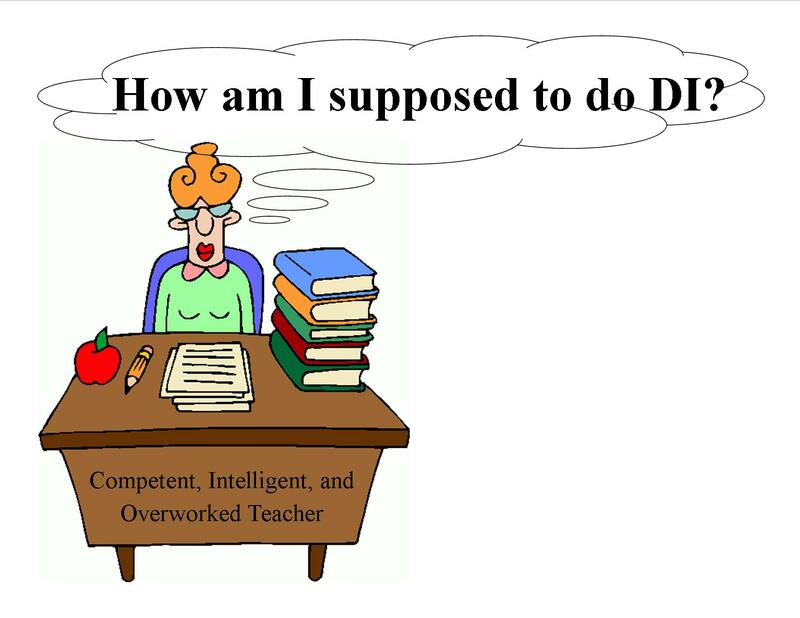 What comes to mind when you hear “differentiated instruction (DI)? Can you explain DI in simple terms? Teachers and college students are required to do extensive reading on the subject. Thorough research only seems to cloud the issue. Understanding the concept is easy. Implementing it is difficult, to say the least. A colleague asked me to meet with her for one hour. She wanted me to explain, in just sixty minutes, how to apply DI. First, I had to figure out how to sift out the most practical strategies and best practices. I challenged myself to identify key concepts and explain each in one sentence. Check out the Prezi I created for a teacher-training workshop.